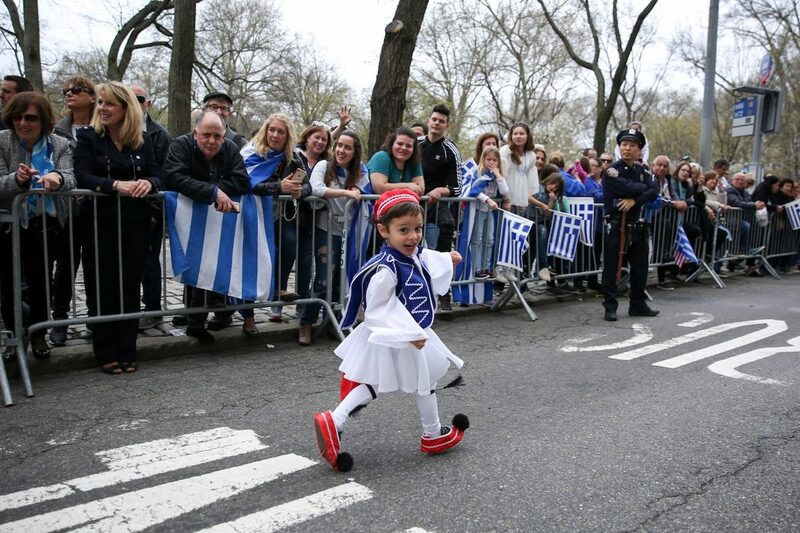 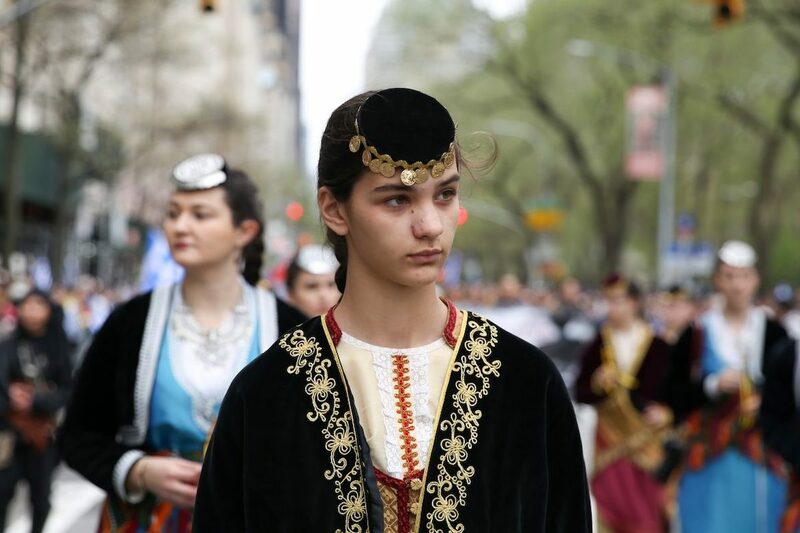 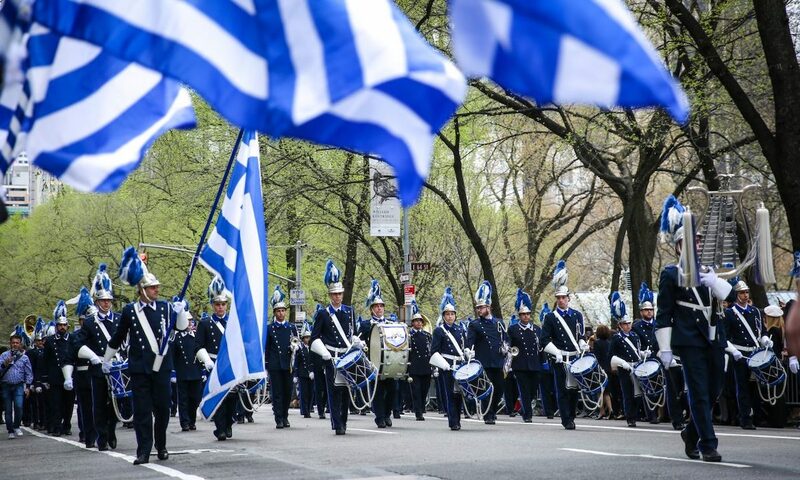 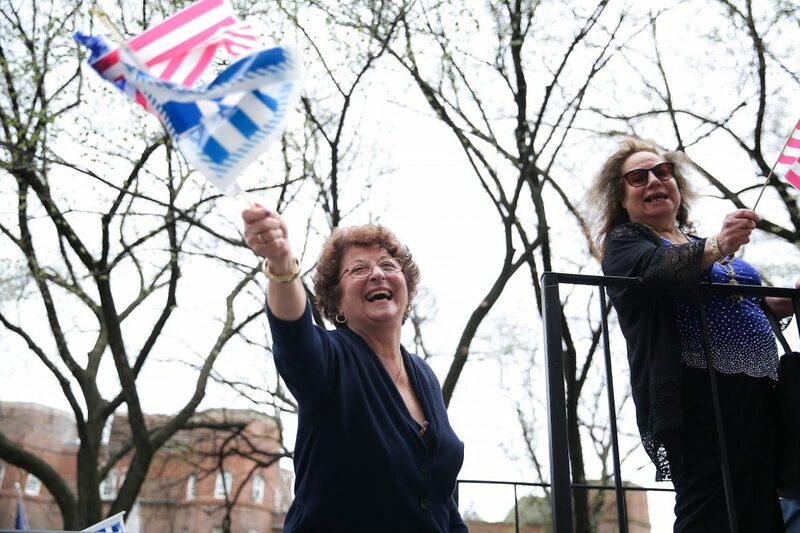 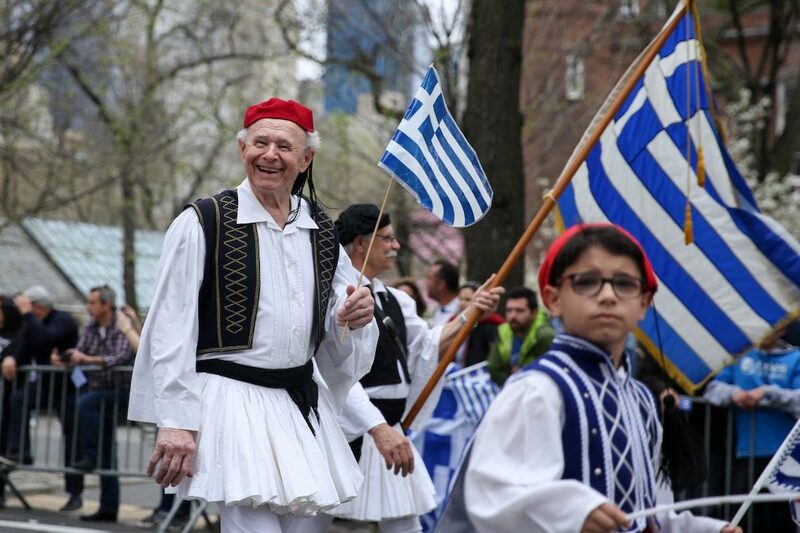 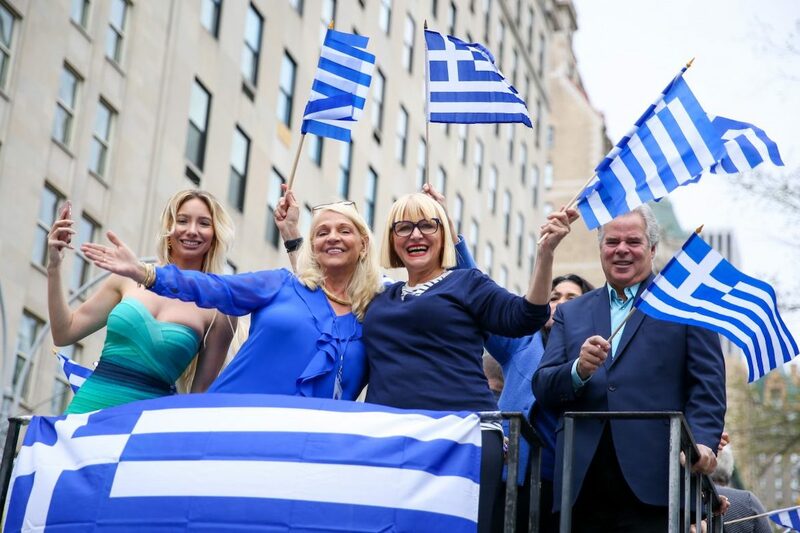 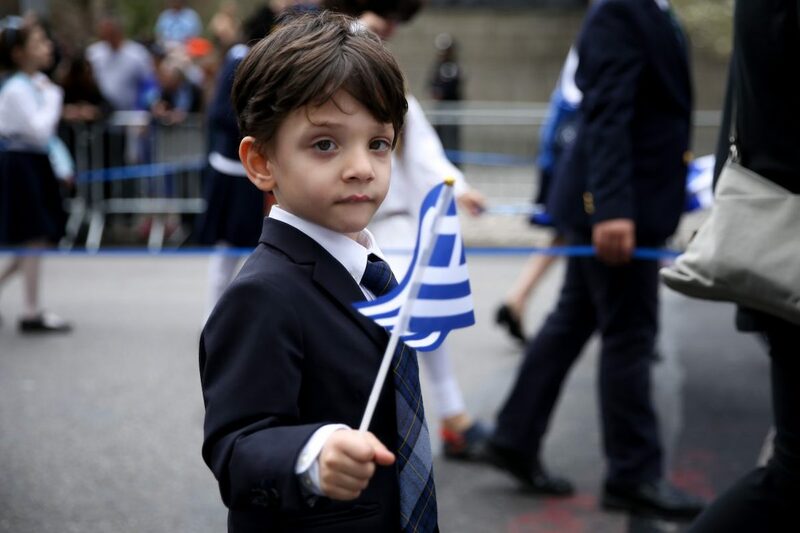 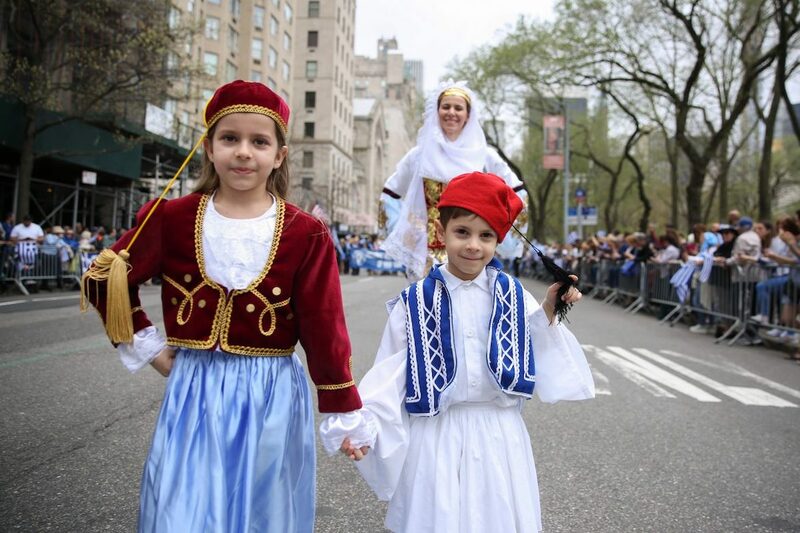 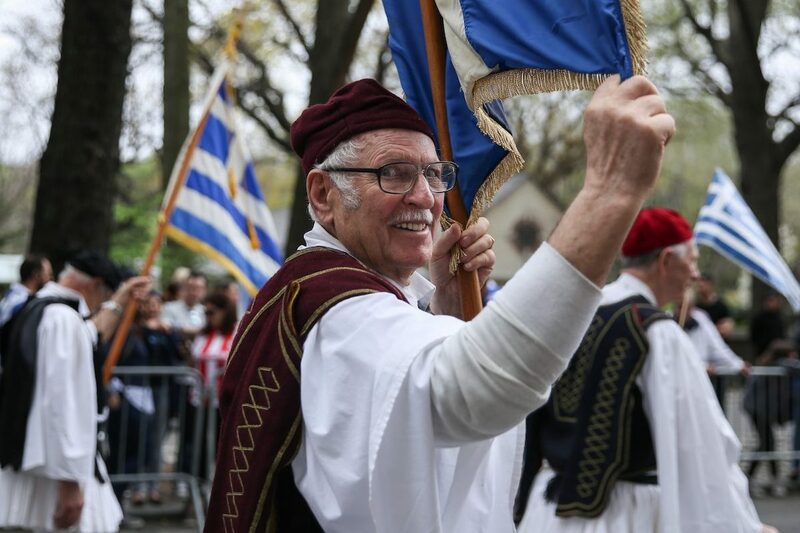 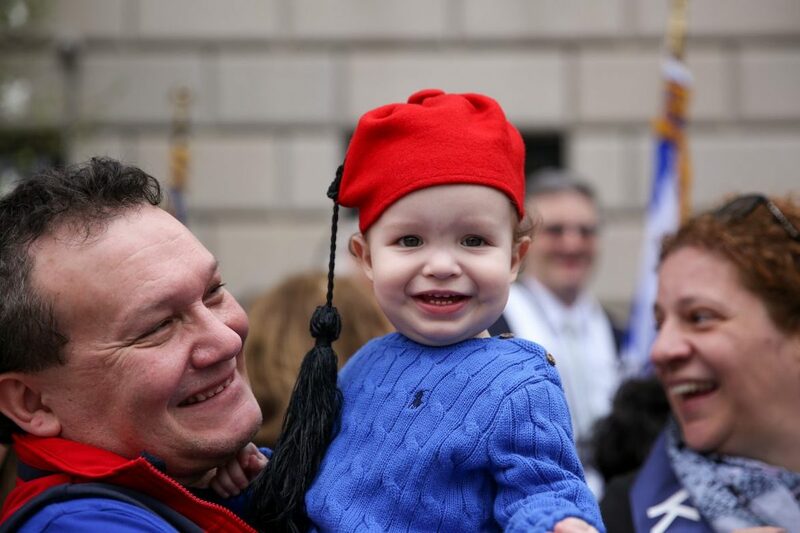 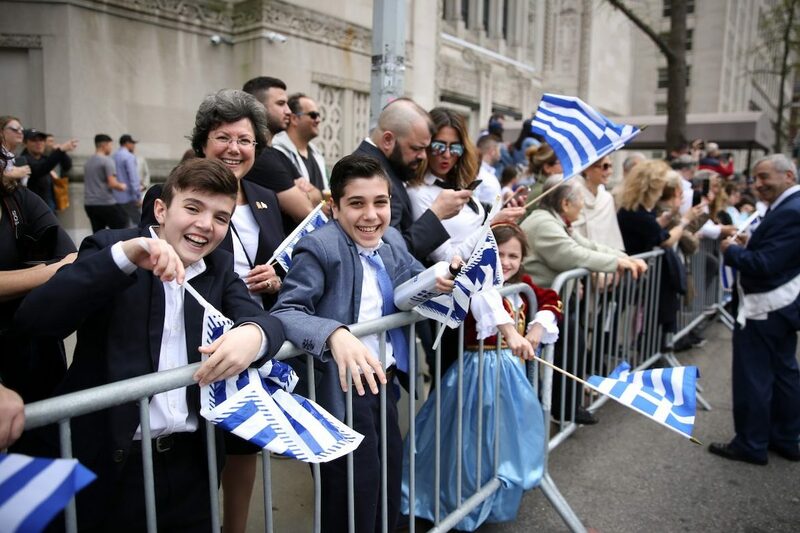 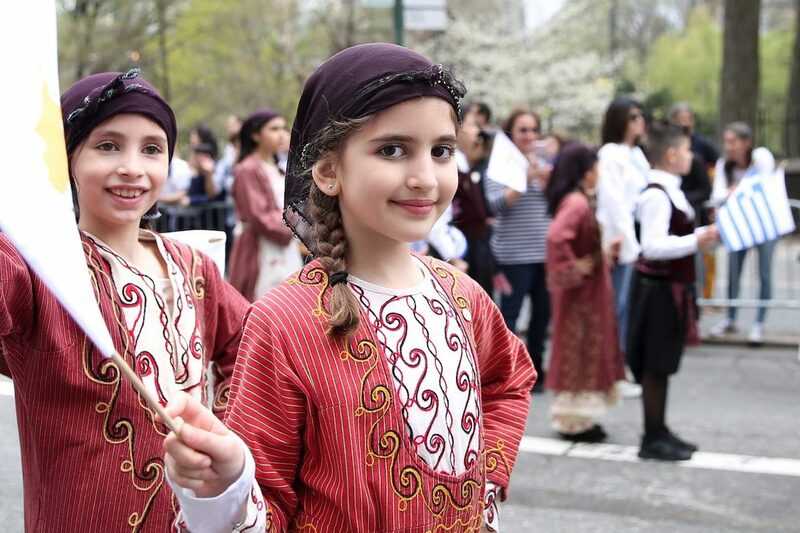 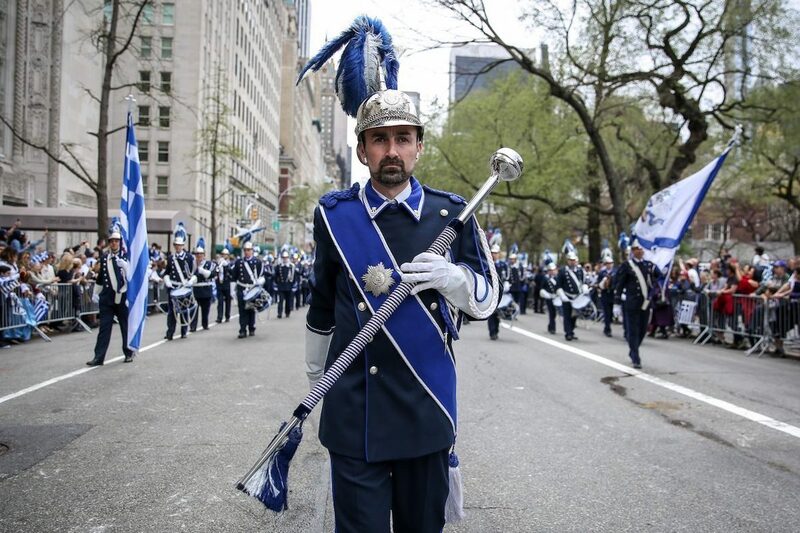 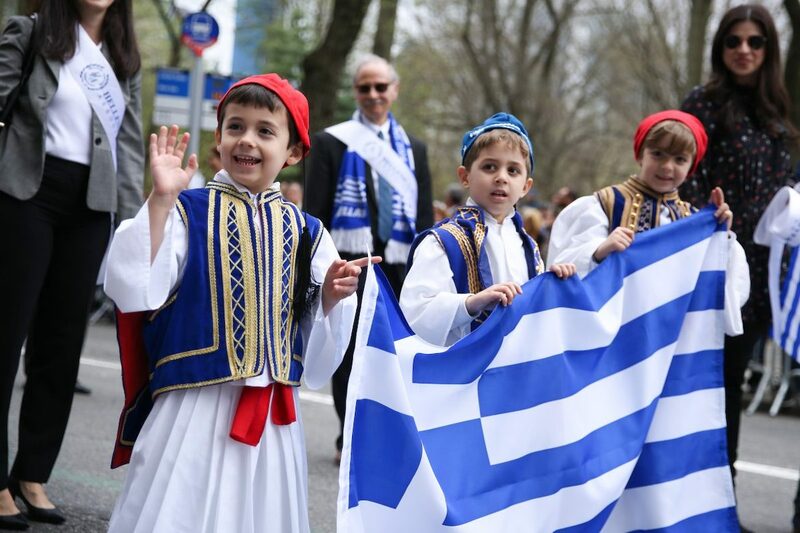 New York City’s Fifth Avenue was transformed into a sea of blue and white as tens of thousands of people gathered from throughout the nation for the annual Greek Independence Day Parade. 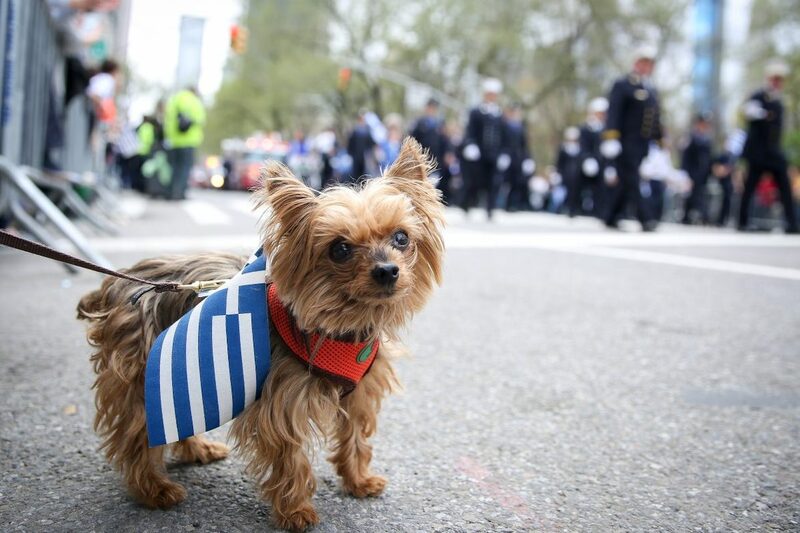 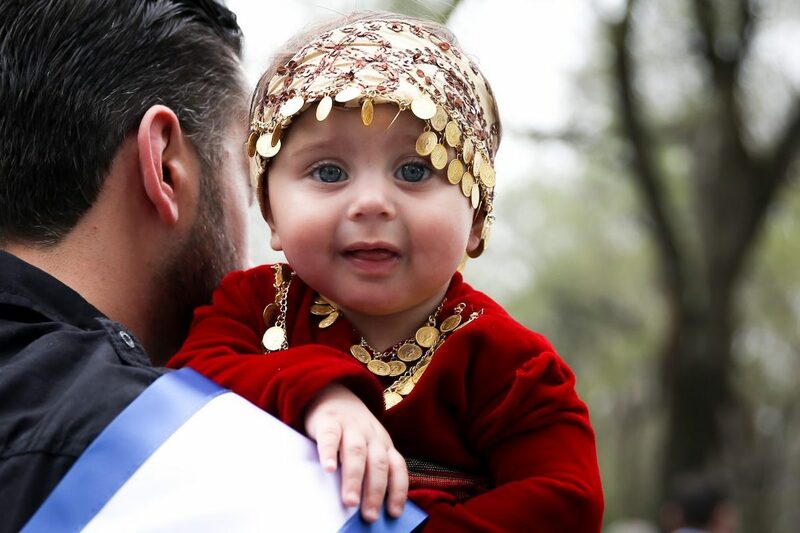 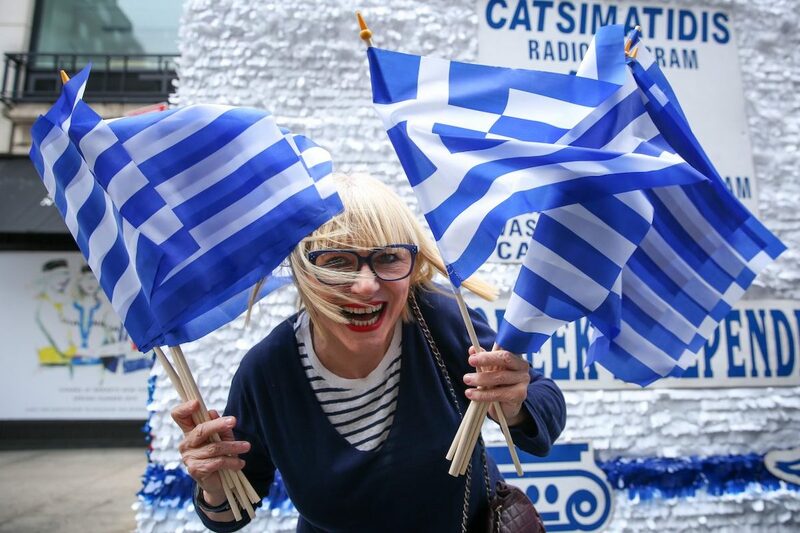 The weather cooperated beautifully as the day exploded with smiles, flags and Greek pride everywhere, as is evidenced by the photographs shot by the Epoch Times. 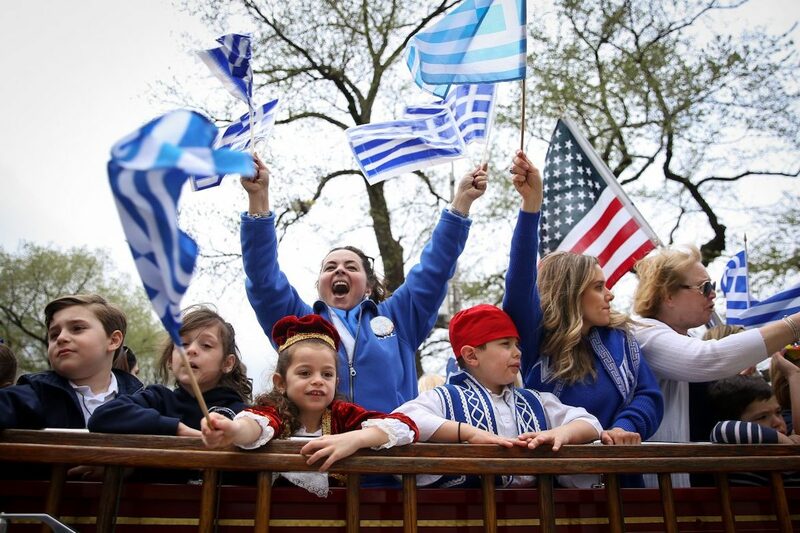 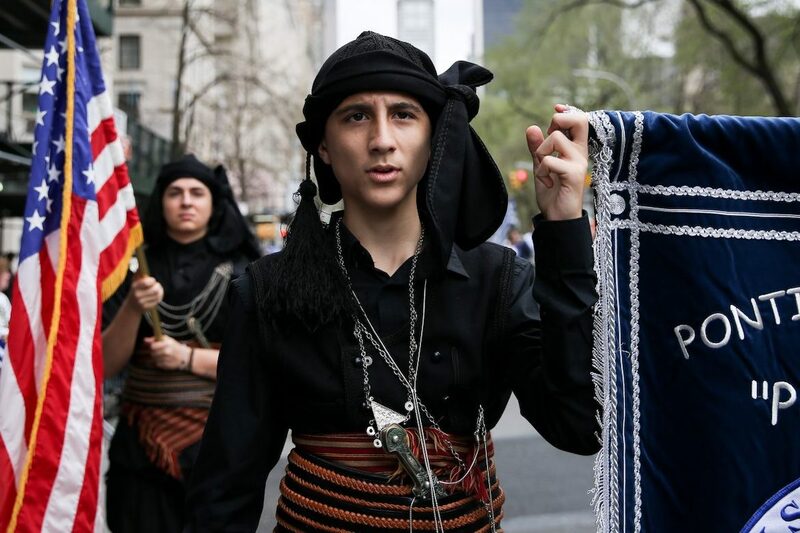 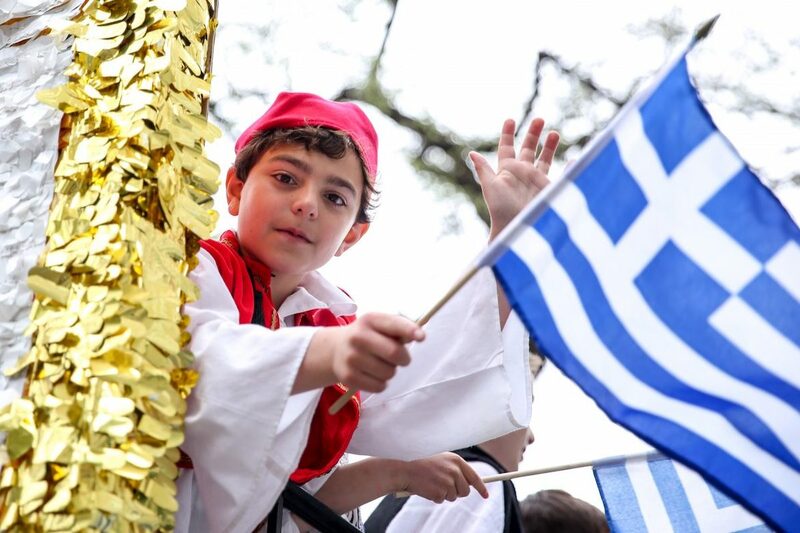 This year’s parade commemorated the 198th anniversary of Greek independence from the Ottoman Turks and included the usual political leaders from the city, more than 100 floats from community organizations, churches and schools, as well as numerous delegations from area businesses. 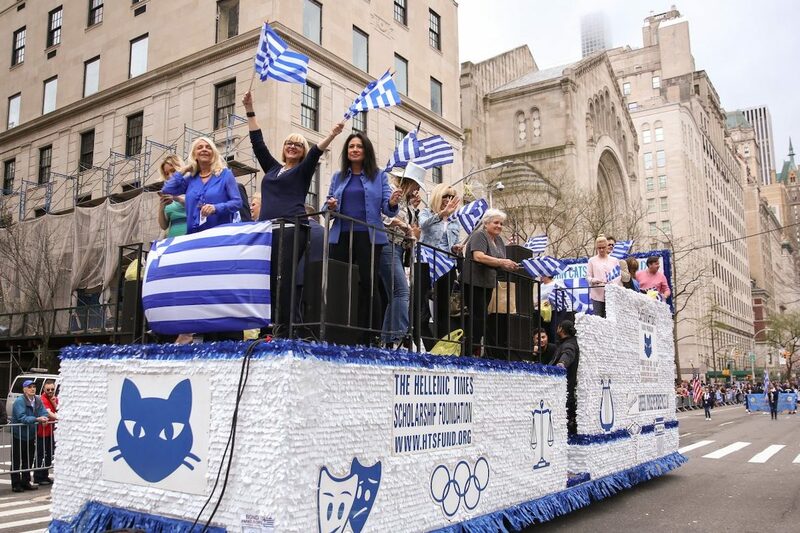 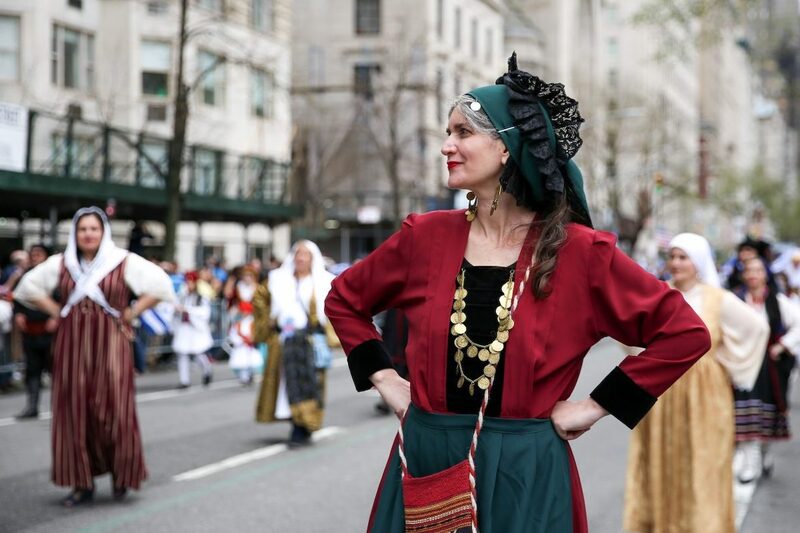 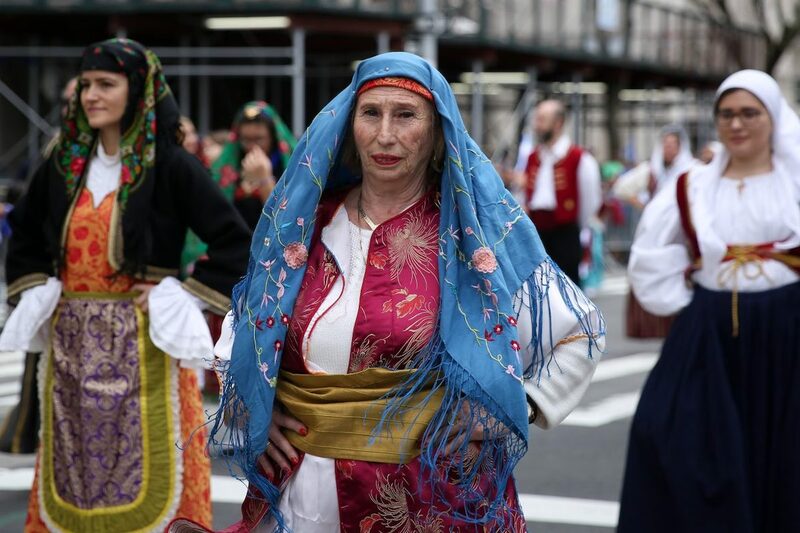 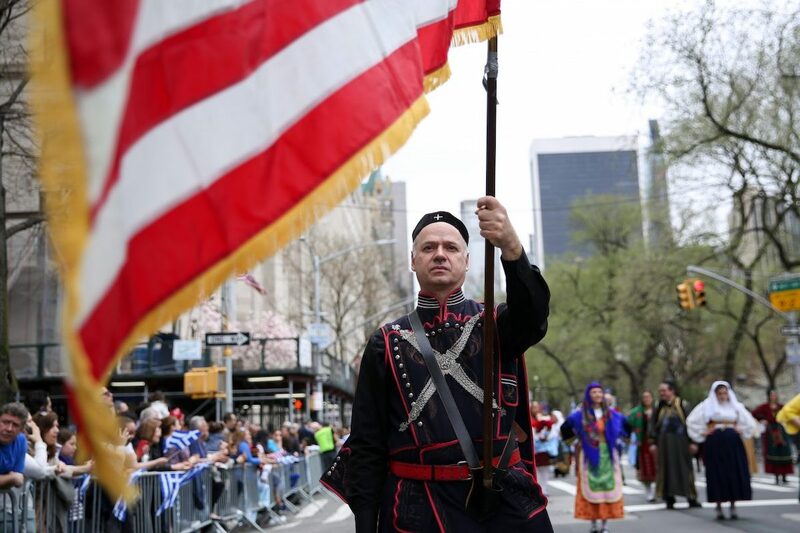 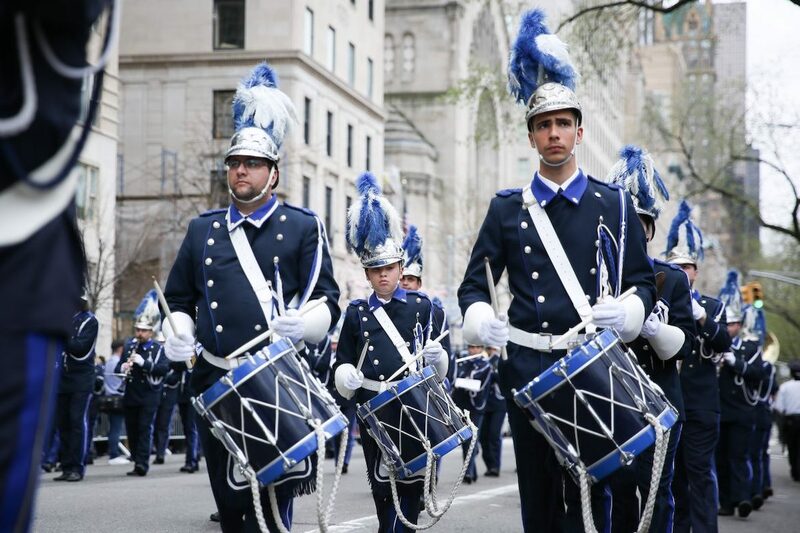 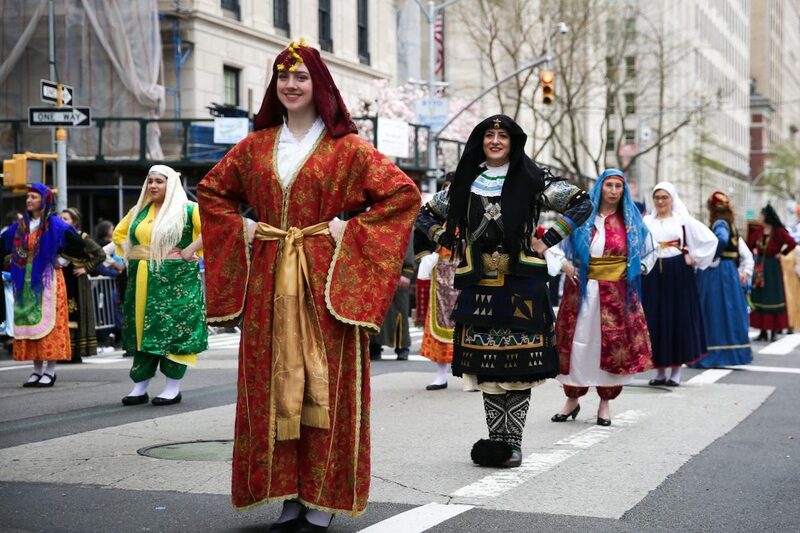 Organized by the Federation of Hellenic Societies of Greater New York, the parade has been a New York City tradition since 1938 and is the largest in the country.